This month we are delving into the world behind books and will look at the different elements that exist to bring our favourite titles to life. This week, it’s illustrators and their amazing works of art. Many of our favourite illustrators are found inside the covers of children’s books, and a few beautiful coffee table books too. Here are our favourites. Charley Harper was an American original. For over six decades he painted colourful and graphic illustrations of nature, animals, insects and people alike, from his home studio in Cincinnati, Ohio until he passed away in 2007 at the age of 84. 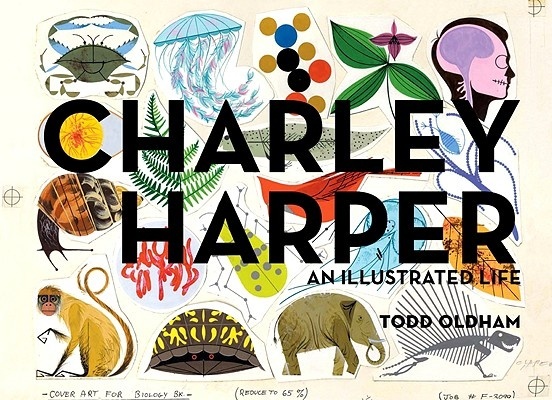 Renowned New York based designer Todd Oldham rediscovered Charley’s work in 2001, and collaborated closely with him in the ensuing years; combing through his extensive archive to edit and design this stunning monograph. This coffee table tomb is a beautiful tribute to Charley Harper’s singular style, which he referred to as Minimal Realism. Winning the Caldecott Medal for the Most Distinguished Picture Book of the Year, 1964 it is no surprise that this is one of the most well known and best loved children’s stories which is appreciated as much for its illustrations as its narrative. 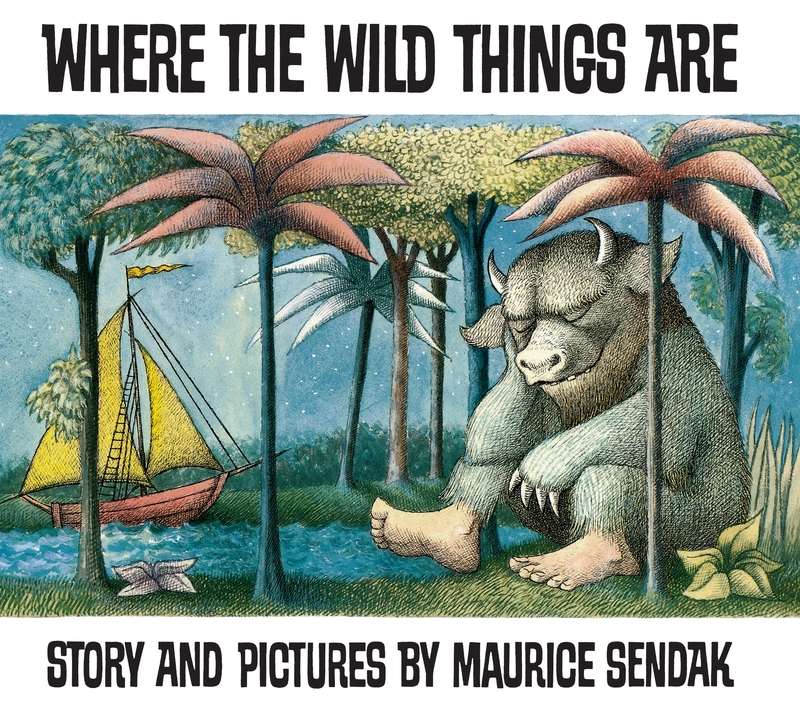 Sendak’s attention to detail is apparent in the millions of tiny ink lines he added to show the hairs on the Wild Things. 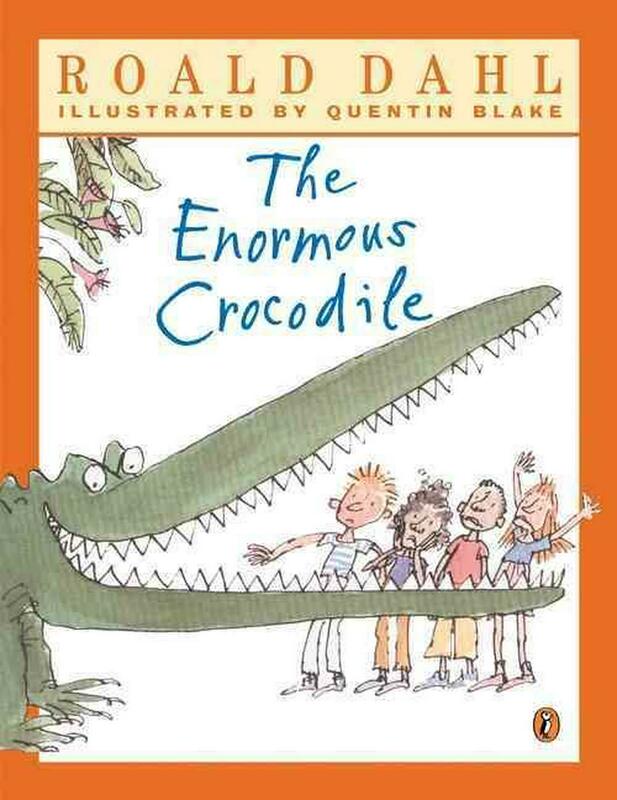 The gorgeous images that feature in Roald Dahl’s The Enormous Crocodile are by the enormously talented Quentin Blake. This beautiful picture book was the first that Dahl and Blake collaborated on in the mid-70s. The duo went on to work together for many years, with Blake’s distinctive art helping to bring Dahl’s much loved characters to life. 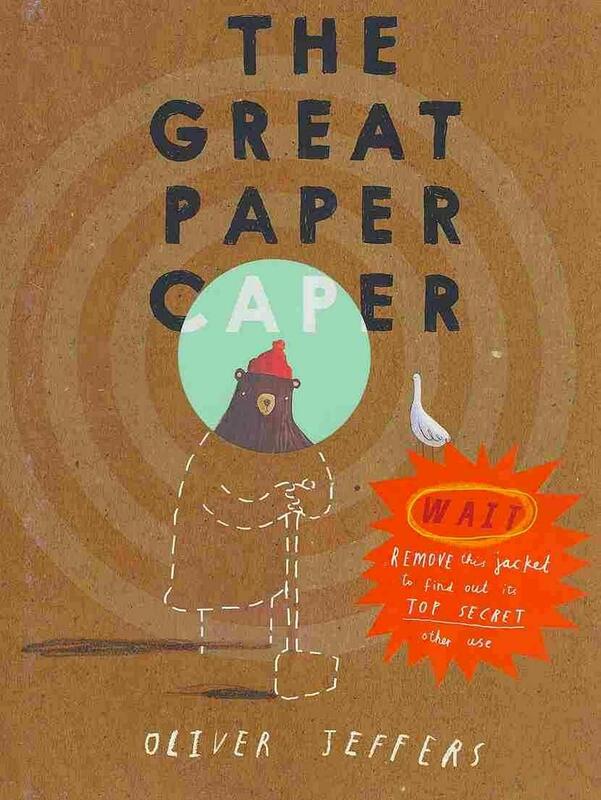 Best-selling, multi-award-winning talent, Oliver Jeffers both wrote and illustrated this tale of mystery. Animals home are disappearing and trees are being cut down. Can the discarded paper airplanes littering the forest floor explain why? This charming children’s picture book is full of Jeffers’ quirky illustrations. His childlike drawings are simple but brilliant, enabling children to identify with his characters as well as understanding the message in this moving story. There’s no denying the talent of illustrator Graeme Base based on his drawings for this alphabet picture book. Each of the 26 letters is accompanied by an amazingly detailed illustration of a different animal. The illustrations also feature other objects beginning with that letter for the reader to identify. And if that’s not enough, Base also included an image of himself as a child on every page. 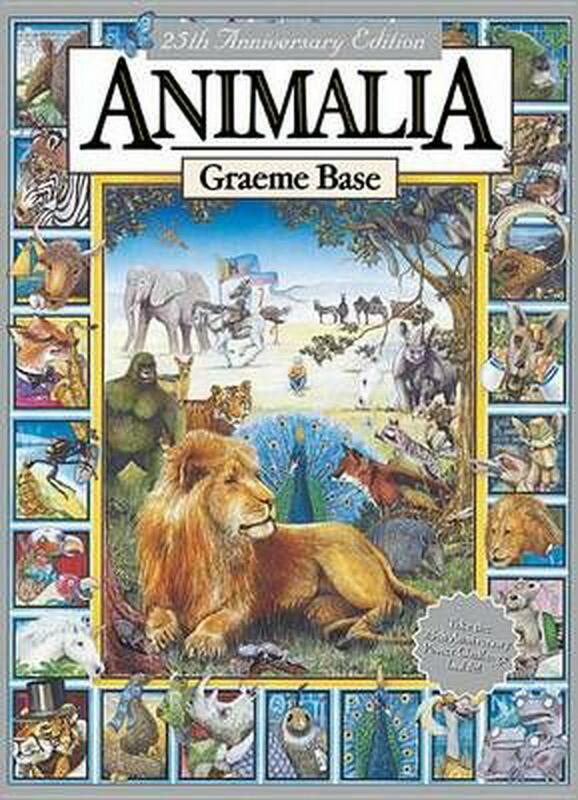 A year after it was released, Animalia won the title of Honour Book in the Council of Australia’s Children’s Book of the Year Award: Picture Book. If you have a budding illustrator in your midst, there is a session being held at The Wheeler Centre in Melbourne on March 16. Click here for details.